A/N: A month ago, I was hired to write articles. They will give me topics and I will research and write about it. Unfortunately, it was short-lived because my type of writing is not his style. I’m still grateful for the opportunity and the exposure. I know I still have a lot to learn, and I have a long way to go. This is one of the articles I wrote for him. So you’ve finished a book, revised it in a million different ways and edited it a billion times. Now, you’re ready to write a query letter and send it to an agent or a publisher. But what is a query letter? A Query letter is a letter containing the synopsis of your book and your biography. It also contains why the agent should represent you and why the publisher should publish your work. It is also a business letter with a touch of creative writing. You still need to be creative in writing your query letter because you need to hook the reader’s interest, in order to grab the chance to be represented and be published. • The content of your letter should depend on your story and your instinct. • You will get tons of contradicting advice from the internet. Take what works, and don’t be afraid to experiment to find what will work best to deliver your story and your biography. • Finding an agent or a publisher is like finding a friend or a partner in life. Their likes and dislikes are subjective, so find someone who has similar interests, or a similar way of thinking or world view as you. After all, you need an agent or a publisher, who will get along with you, and someone who will believe in you and your work. • Most important of all, make sure you don’t lose the soul of your story in your query letter. The first week of April is long gone. Some people had spent the first week with their families in participating in the Holy Week. 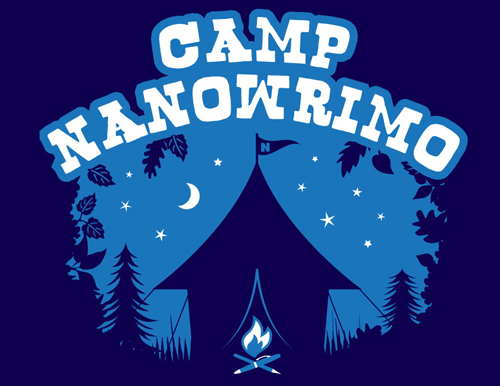 Some writers at this time are busy because they are included at the Camp Nanowrimo April. Nanowrimo stands for National November Writing Month. It came from Scott McCloud’s idea that anyone can write a comic for 24 hours if he put his mind on it because he was complaining that his friend is working too slow. I have two experiences with Nanowrimo and I never won, the first time was in November 2011, I had stopped because my cousin needed my help with her thesis so she could graduate. She’s an animator and she needed someone to do some of her work in Photoshop. She will draw on the paper, scan them in the computer, and I’ll colour each page of her moving drawings. You could just imagine us losing sleep for days and all l I did was colour. It was tiring but that’s the time where I learned a lot in using Photoshop. The second time was in April 2013, I gave up because something important and personal came up. With both experiences, here’s what I can say. Nanowrimo is not for everyone. If you want to get published, don’t join Nanowrimo the month before and don’t join when you’re not well prepared. When I joined Nanowrimo the first time, I started preparing in January. I outlined my chapters, I wrote the list of characters’ personality, and back story and had done all the research I needed for my plot to work, and everything to cover and back-up my story. I just need to write it. Would I have won the competition? After all, you just need to write 50,000 words. To be honest, maybe yes, since I got to 30,000 plus words, but my work won’t be published. I may have those outlines, but the story was all over the place and I had very poor grammar skills then. Even if I don’t plan on ever joining again, I still can’t stop myself from reading the details about the competition. If you’re a member, they still send you updates for the upcoming events. Nanowrimo is a waste of time for people who wants an easy way to publish and earn money. Ineffective setting, pacing, and dialogues. Unlike those other posts, saying Nanowrimo is a waste of time. And if you can write even when you’re not in the mood. Unconsciously competent professional authors who’s been published several times and who’s been writing for a long time. Be fluent in English grammar and punctuation. My take on writing a novel that is going to be published successfully is, it is a work of art and it should create a long-lasting impression for a long time to the readers. It’s about storytelling that touches hearts and move mountains. It has meaning, context, subtext, and more. Moreover, it’s writing stories about a character’s life, showing their desires, conflicts, dreams and how a person could reach it. It’s not a marathon. Going back to Scott McCloud’s proposition. Maybe it’s doable to a professional writer who’s been writing comics for years. He is already unconsciously competent. So you could expect a well-thought and executed product with effort, content, and meaning, but to expect that from newbies. That is unlikely to some. There are specific personalities that will do everything to publish a successful novel. 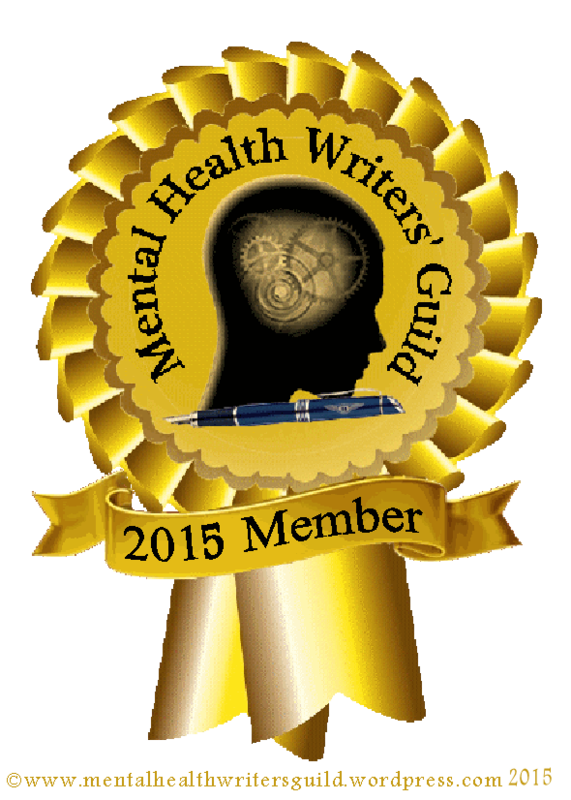 So beginning writers or newbies, if you’re joining Nanowrimo to win and get published, I wouldn’t advise it. If you’re going to join to determine your strengths as a writer and to challenge yourself, then go for it. Stop inviting writers who are not ready to join the competition unless the goal of writing is just to experience it and self-discovery. Don’t give the new writers false hopes. Don’t set them up to fail at publishing their work. Make Nanowrimo as a way of squeezing the creativity of the writers, discovery of truly writing a story, and it shouldn’t be about winning. It should be about creating stories, while preserving the heart and soul of the story intact. It should be about discovering your strengths and capabilities as a writer. Explain to winners to don’t pass their manuscript on December or May after the competition to editors and agents unless it was revised and edited for fifty times or more. I have no hard feelings for Nanowrimo at all, and I don’t believe that all writers who join Nanowrimo actually send their work to people without revising and editing, but I know that a number of people had done it. Anyway, Nanowrimo had taught me some lessons in writing, but I have to insist that I learned more about writing when I joined a writing group. My articles and story got published because I took the time to learn slowly and with the one-on-one feedbacks I got from other writers. As a reader, I want to complain about novels that aren’t revised and edited properly. Remembering those books that were published, it looked like the authors haven’t even taken the time to rewrite. It’s hilarious you could read the poor plots and subplots, characterization, pacing, description, dialogues and worst part are the back stories and resolutions that are not good enough, don’t connect the dots, and don’t make sense. Stories with no deep meaning or content at all. I demand quality on stories, and novels I read. I love reading novels, especially those books where it obviously shows that the authors took their time in doing what was needed to be done in able to write a successful story. Examples of novels I love are works of Sidney Sheldon, Chelsea Cain, Nicolas Sparks, Keith Ablow, Tess Gerritsen, and Constance M. Burge. A story has different parts. The character, the setting, the plot, the conflict and the resolution. They are all important parts of the story and are used together as a team. You could never write a story without any of those five parts. But the character is the most important. Before we start, let me define Character Development. Character Development is creating a character that will transcend human behavior, personality, mannerisms, emotion, reaction and a change at the precipice of a conflict. Character Development is the change the character will go through after the conflict and just before the resolution. Sometimes the character arc or change shapes the kind of theme or story you are writing. I will explain this further below. The character is the person in the story that makes us, the bookworms and movie watchers, stay through the whole story because we can relate to the joys and the sorrows, the experiences and the challenges, the bliss and the sufferings, the good and the bad deeds. They entertain us, teach us, shape us and transform us to be the best versions of ourselves. If the roles of the characters in our lives are this big and important, then it’s just right and important for writers to expend more effort in creating them.